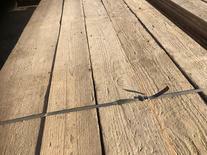 WE HAVE VAST QUANTITIES OF QUALITY RECLAIMED FLOORING AVAILABLE. 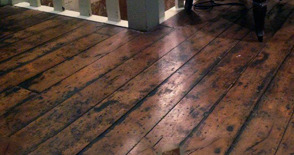 Experienced in lifting and purchasing all types of reclaimed flooring nationwide. 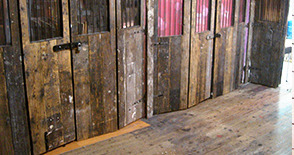 With over 35 years collectively in the Architectural Salvage & Reclamation business, London Reclaimed Flooring has gained a vast knowledge in all types of reclaimed flooring. Our staff can offer their friendly and expert service from the first point of contact to the last when we deliver our quality products to you. 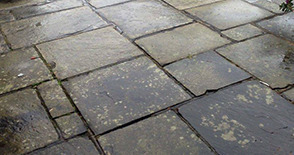 Our premises are conveniently located within 15 miles from Central London just on the outskirts of North London which enables easy viewings and delivery arrangements of our products.